Are you ready to get coding? Want to take your coding further and learn how to programme popular games such as Snake and Endless Runners? Then join the Lucky Cat Club in Get Coding 2! by David Whitney and Duncan Beedie, a fun guide covering essential coding concepts and an ideal introduction to programming. 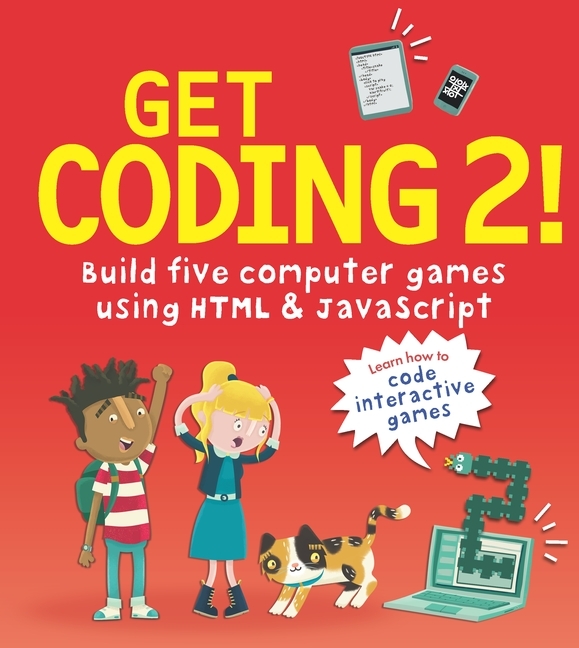 To celebrate the launch of Get Coding 2!, Walker Books are delighted to offer downloadable free packs with everything you need to host your very own Get Coding! Club takeover with a top-secret mission about computer game design! Each downloadable pack includes a Host A Get Coding! 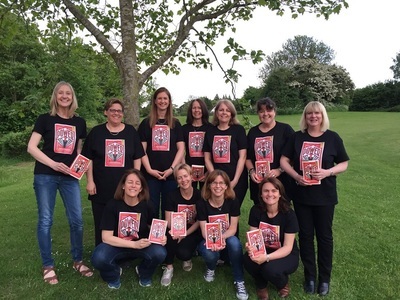 Club Takeover pack with simple coding activities and a Lucky Cat Club certificate. You’ll be well on your way to programming your own brilliant games!